VANCOUVER -- The popular ride-hailing company Uber wants to get the lay of the land as it gears up to hit the streets of Metro Vancouver by the end of the year. 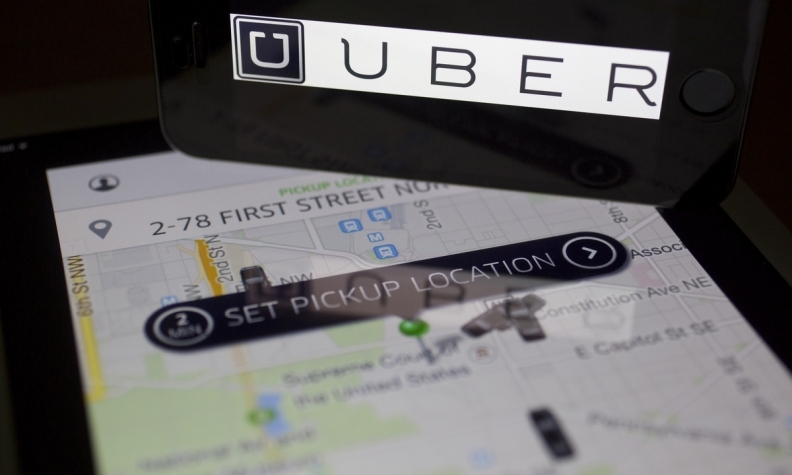 Uber Canada is launching an urban mapping program this week. Twenty-five vehicles will travel around the region gathering images and data about things like building entrances and traffic patterns. The company says the information will allow it to better match customers with drivers, navigate the quickest routes and come up with more accurate timing estimates. Vancouver has long resisted the arrival of Uber, but B.C. 's previous Liberal government said earlier this year it would work to allow ride-hailing services by December. Uber operates in 632 cities worldwide using a smartphone app that lets people request rides from drivers who use their own vehicles, and automatically charges rates that reflect up-to-the-minute demand in a given area.